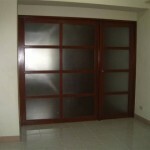 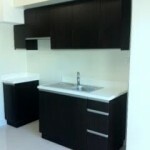 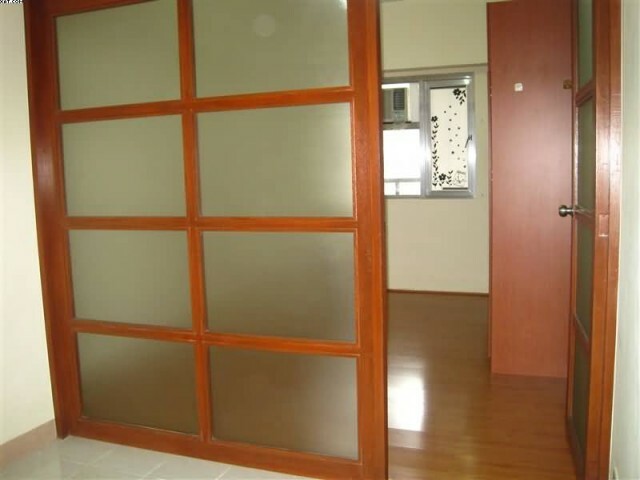 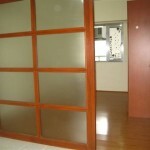 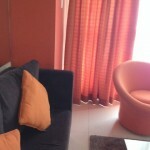 The 1 bedroom condo for rent or for sale has an area size of 31.17 sqm. 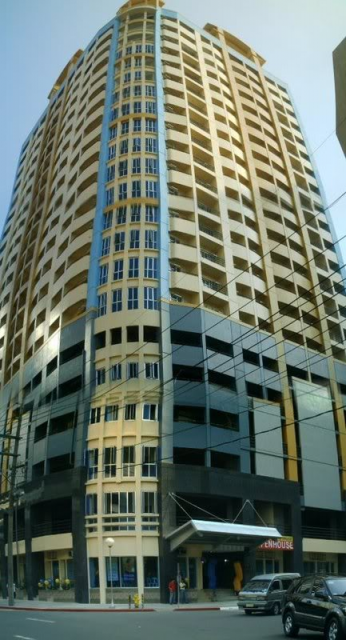 It is located at the 10th floor of Rada Regency. 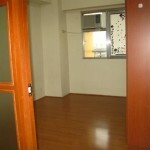 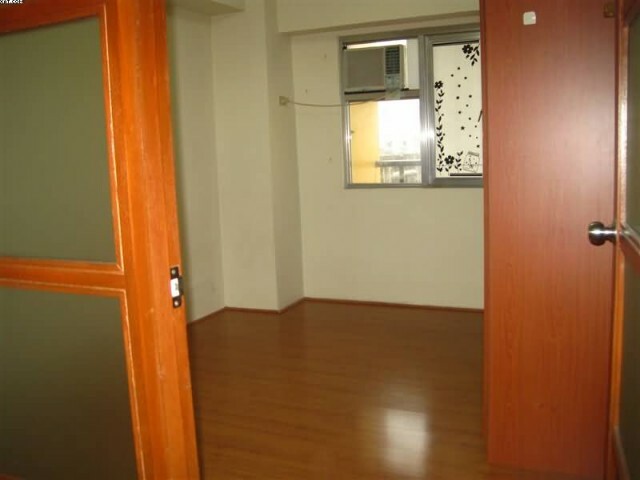 It is unfurnished with window air condition units and built-in cabinets. 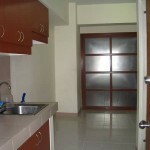 The rental rate is Php 13,000/month exclusive of association dues. 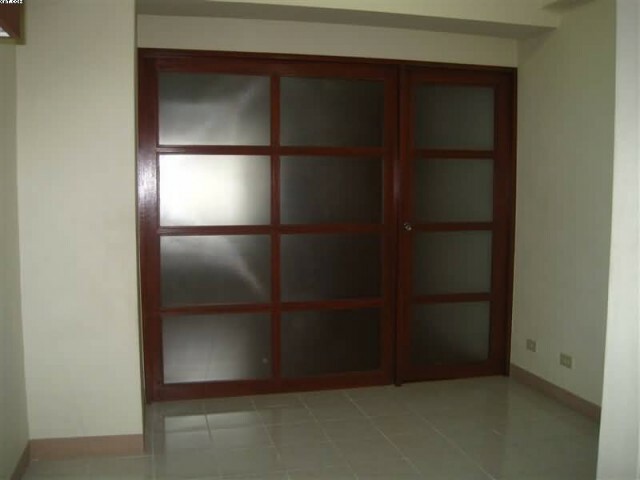 The selling price is Php 2,795,000. 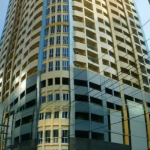 It is situated in the corner of Dela Rosa and Rada Streets. 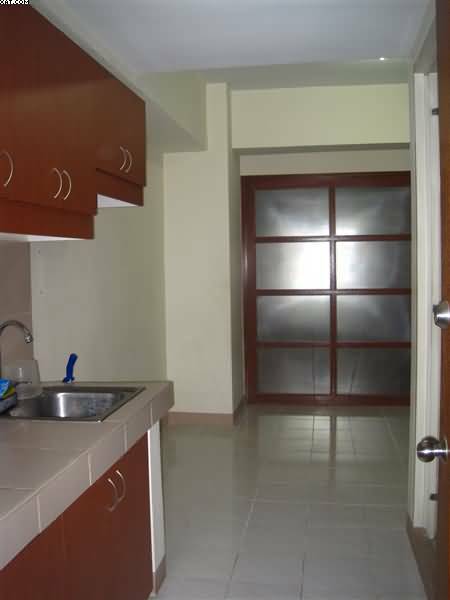 It is a prime location near Makati Central Business District; and is a ten-minute drive to Philippine Stock Exchange and a 45-minute drive to Ninoy Aquino International Airport and Resorts World Manila.